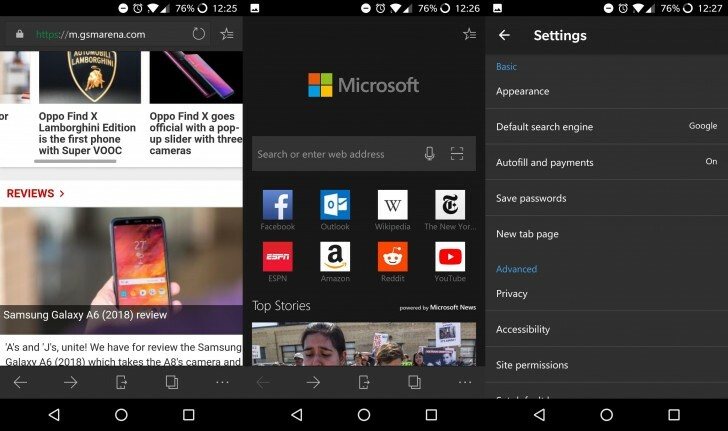 Microsoft's Edge browser isn't the most popular on PC, not to mention on Android, but the latest beta build might be just enough to convert you. The v42.0.02055 update brings AdBlock Plus integration that will block all of the annoying ads and pop-ups on your favorite websites and YouTube, although we can't think of a reason why you'd be watching YouTube videos on Edge instead of the native app. Anyway, this is a nice new feature but you will probably have to wait for the final build to arrive on Google Play Store. I use Tubemate or not stock browser to be able to save liked videos.